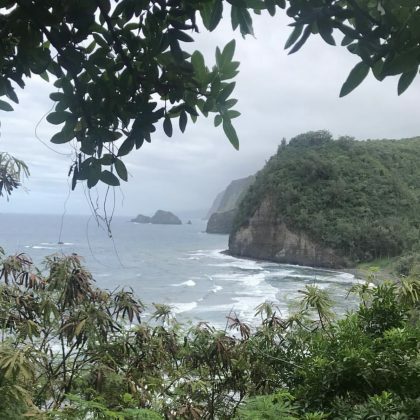 Gavin DeGraw called the trail to Pololu Valley Lookout a “#pathworthfollowing” and said the view was “#unreal” when he visited in February 2018. 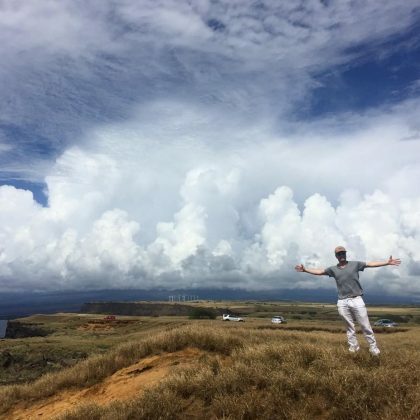 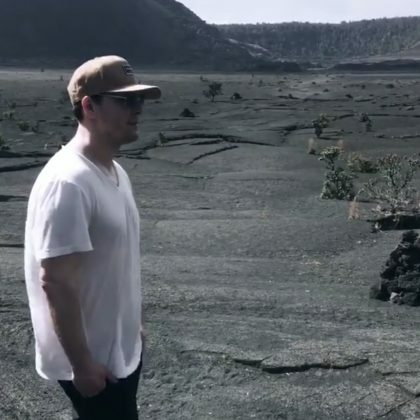 Gavin DeGraw took in the “#stunning #hawaiianbeauty” of Naalehu, HI, USA’s natural landscape in February 2018. 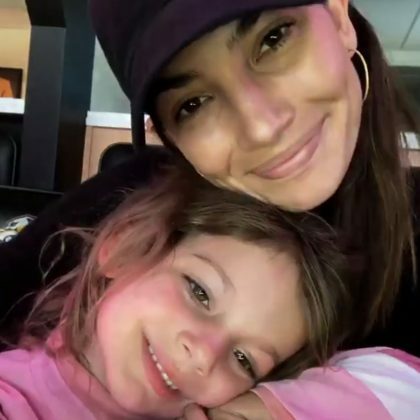 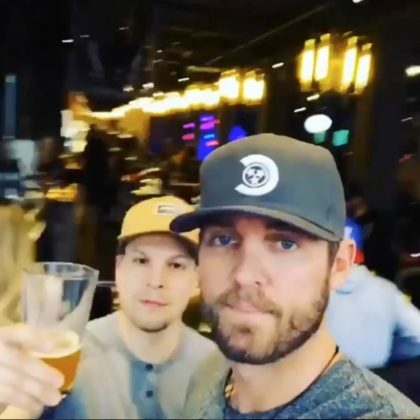 Gavin DeGraw said it was “Great hanging” with Brett Young at Nashville Underground in December 2017. 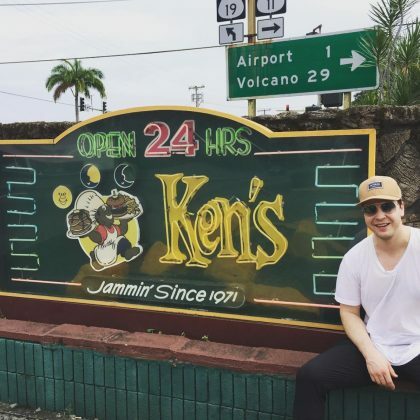 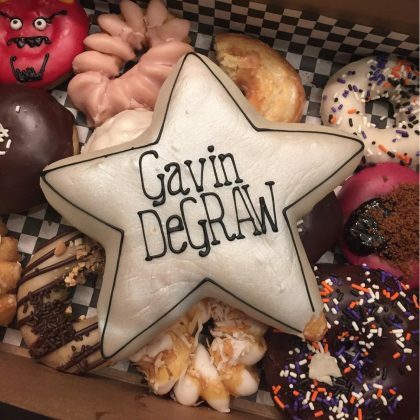 Gavin DeGraw thanked Glam Doll Donuts, East Street “for the sugar fix” in October 2017. 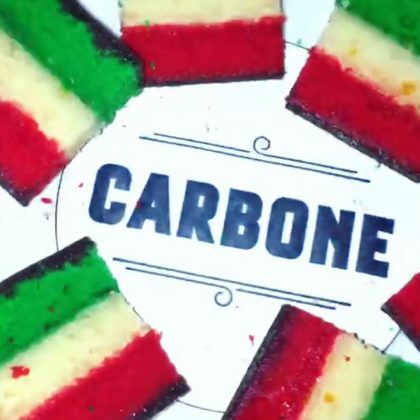 Heidi Klum had pasta and the famous rainbow cookies when she ate at Carbone, Las Vegas in September 2017.